B-segment crossovers are highly popular in Europe at the moment. We can’t really say what’s the catch, but the sale figures are showing that the class is growing very rapidly. So, it’s no wonder why almost every car manufacturer has its own tiny SUV. However, there are only a few of them that make big money, and luckily for Renault, the current Captur is at the very top. Today’s model is introduced in 2013 at the Geneva Motor Show, so it’s still pretty young and eye-catching crossover. Still, the car manufacturer is already working on the new generation Captur, which is going to be introduced in two years. 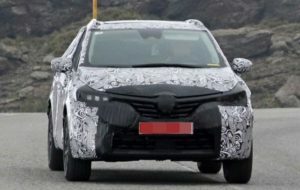 The prototype we spied won’t tell us much about the 2019 Renault Captur. It’s basically just a testing mule that uses a body of the Clio Estate. 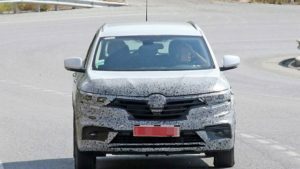 However, according to the latest reports, Renault’s next-generation subcompact crossover will get a totally new platform and evolutionary design. Of course, the 2019 Captur will share the underpinnings with the next Clio. The architecture should be lighter and more rigid, so the new vehicle should improve its fuel economy and safety. The best-selling small crossover will come completely redesigned, but it won’t lose its identity. The car manufacturer will rather combine the current elements with some new cues. More precisely, the reports indicate it will get the same styling tweaks as the new Scenic. 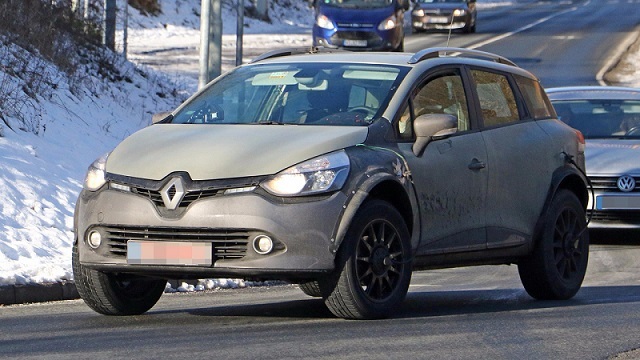 The 2019 Renault Captur will probably keep the same engine options. The engines will probably produce more power, but the lineup won’t change much. 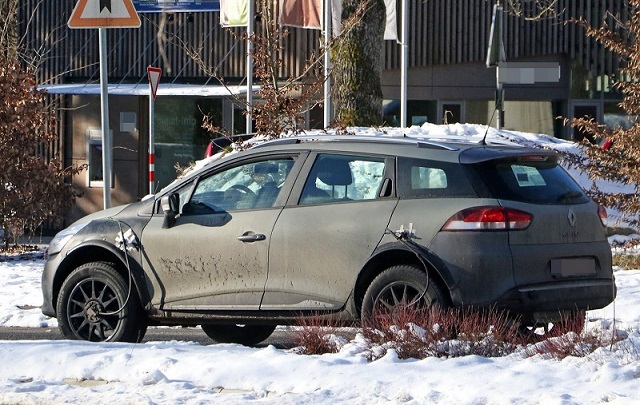 Still, the crossover might get one more option, because the carmaker works on the “Hybrid Assist” system that could debut with the next generation Captur. 2017 Honda CR-V: What's Behind Scrimpy Words?